Over four decades ago, Marvel wanted to give Spider-Man a second ongoing series. In 1977, Marvel Team-Up made that goal a reality by pairing Spidey with the best heroes the Marvel Universe had to offer. The original series ran for 150 issues, and it’s had a handful of revivals over the years. Next week, Eve Ewing and artist Joey Vazquez are launching a new era with Marvel Team-Up #1. Naturally, Peter Parker is back in the spotlight. But this time, the series will be headlined by Kamala Khan, a.k.a. Ms. Marvel! In Superhero Hype’s exclusive preview for Marvel Team-Up #1. 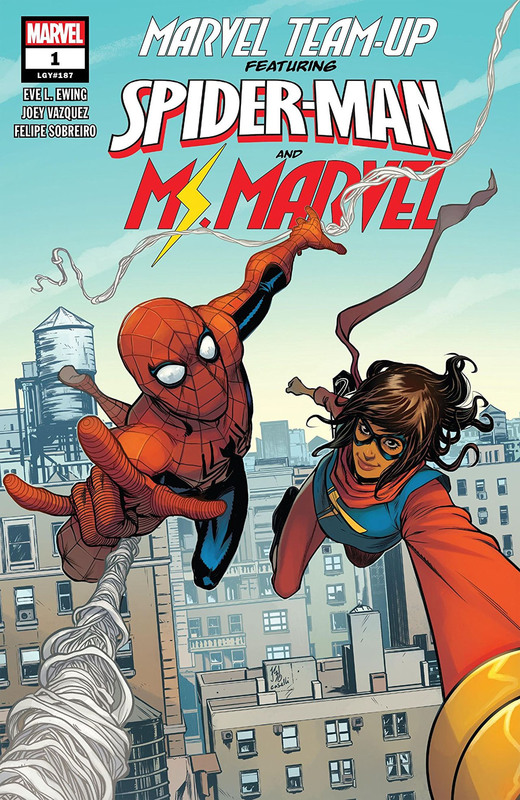 Peter and Kamala’s lives start to converge. Outside of their costumes, these two heroes don’t really know each other. Unfortunately, the science demonstration they’ve come to see is destined to go very badly. While their lives are relatively normal now, things are about to get very bizarre. 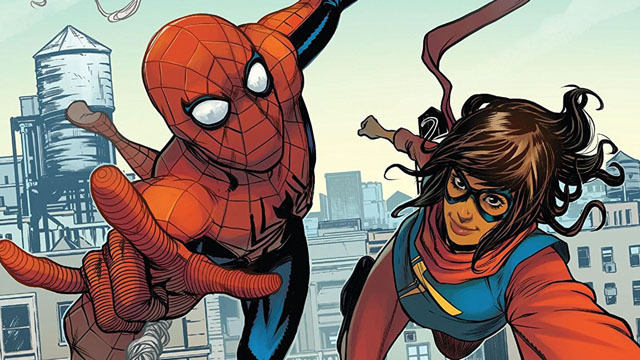 By the time this issue is over, it may no longer be clear where Peter ends and Kamala begins. You can read the full exclusive preview in our gallery below. Marvel Team-Up #1 will hit comic book stores on Wednesday, April 3. What did you think about the preview? Let us know in the comment section below!